Up On Tippy Toes: My favorite! 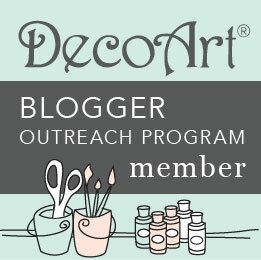 Hey there crafty friends!! I have a bright and colorful card that is packed full of fun with lots of texture and eye candy!! Speaking of candy, the inspiration for this card was a strip of candy buttons... you know that wax paper strip with dots of sugar painted in rainbow colors... yup, those. I was feeling a bit nostalgic (and hungry) at the time. I quickly decided to replicate the fun color pattern onto paper. With my star and "favorite" dies from my Teresa Collins Memory Collection die set and my Cut'n'boss machine I cut out 3 "favorite"s and 9 stars out of white cardstock. 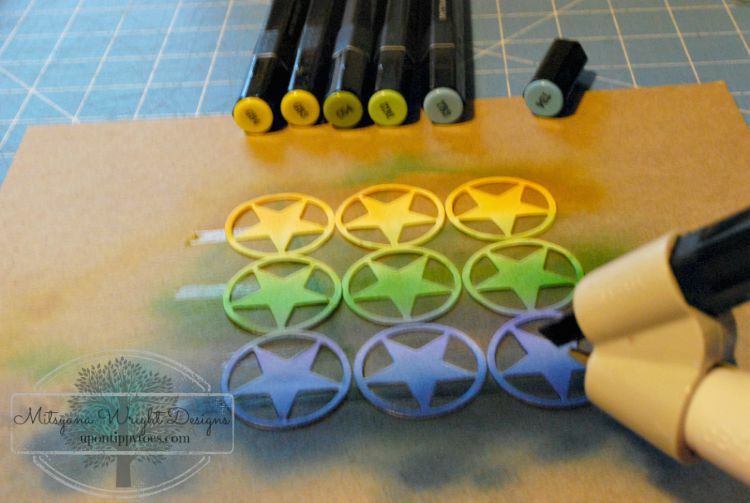 I also cut 1 favorite out of black cardstock and 9 stars out of white craft foam. Making sure to slightly overlap each color onto the next. To prevent them from flying off my desk and allow for hands free ebrushing I layed down a few strip of repositionable double-sided adhesive. I wanted my words to be really thick, almost as id they were made from chipboard. 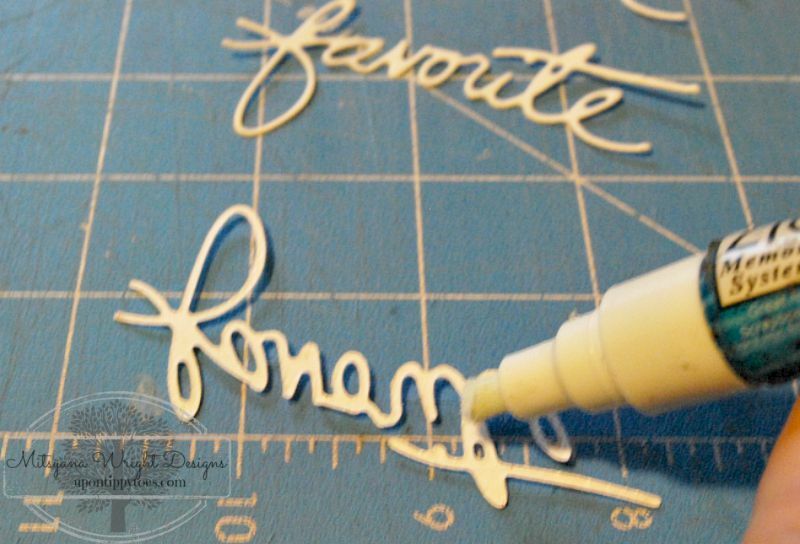 So I glued all my white cardstock favorites together using a glue pen. I then layered that one over my black cardstock favorite ... offsetting it a bit to make it appear to be a shadow. 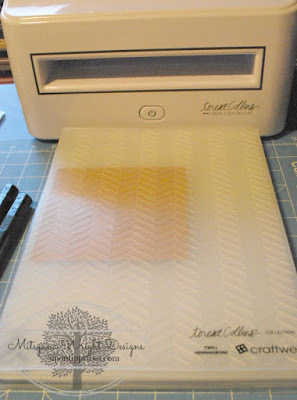 I cut a piece of 5"x5" craft cardstock and ran it through my Cut'n'boss using my Teresa Collins Twill Herringbone embossing folder. Then I took all my star die cuts and ran them through my Xyron Creative Station... With such a huge platform they all went through at the same time. 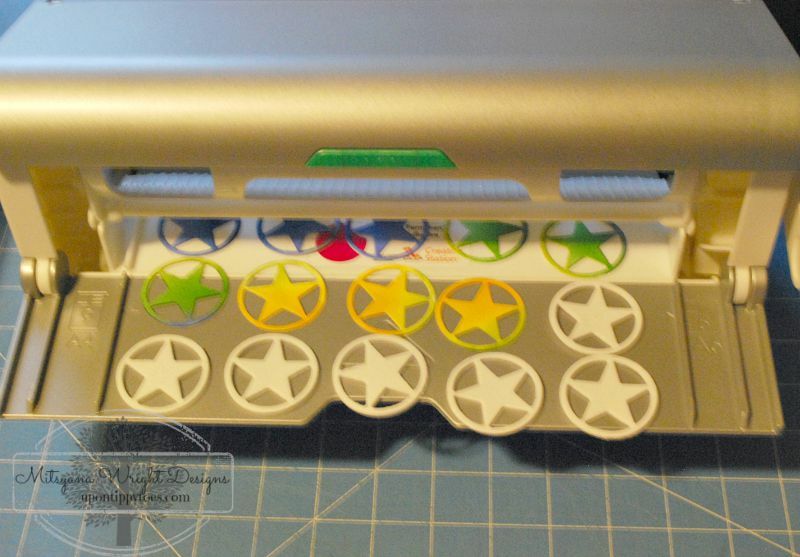 Once through I just peeled and stuck them onto their matching foam star making sure to line up the points. I created a 5.5"x 5.5" cardbase. 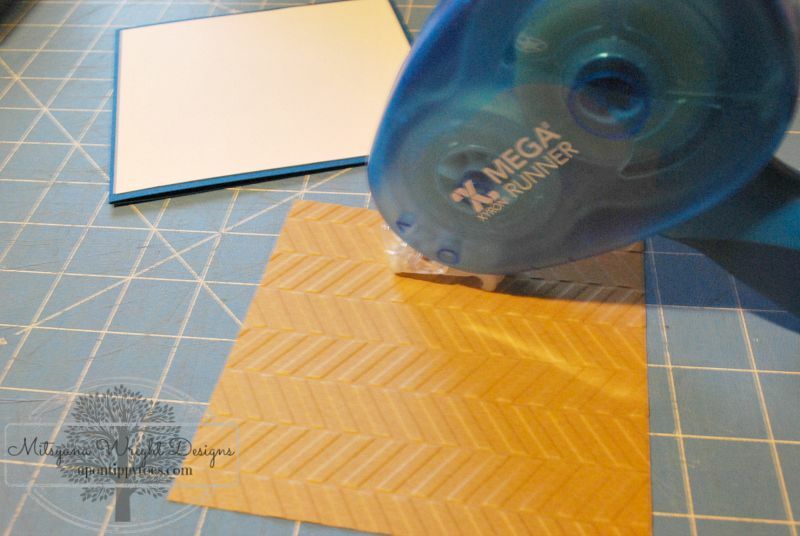 My blue paper measures at 5.5"x11" (5.5"x5.5" once folded), my white cardstock measure 5.25"x5.25" and my craft cardstock measures 5"x5"... I adhered all my layers together using my Xyron Mega Runner. 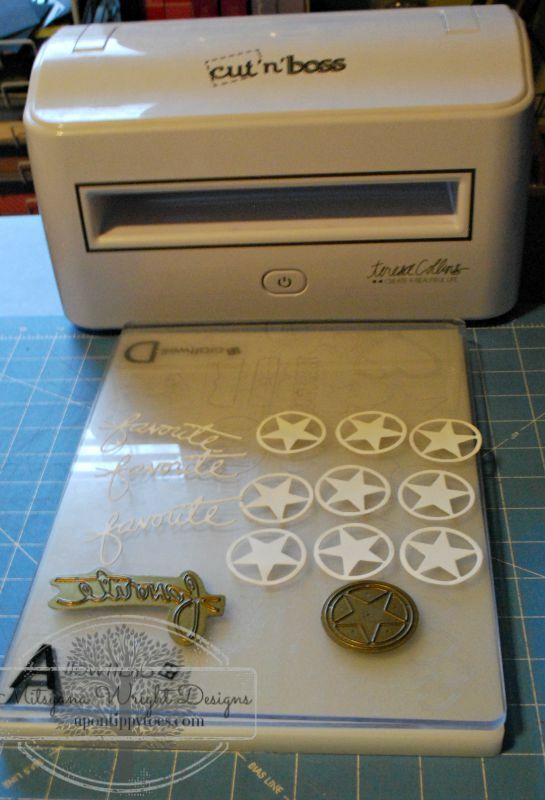 Then I adhered all my stars to my card front and added my "favorite" word to the top of the stars using liquid glue. And there you have it! Clean, Simple. Fun!! I so LOVE this card!!! 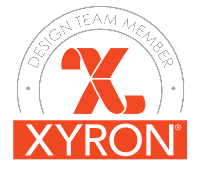 Awesome design!!! Now I'm inspired to try something... after seeing this!